Zinn For Beginners describes the life and work of the most vital historian of our time. Howard Zinn led a revolution in the writing of history by telling the story not from the standpoint of conquerors and rulers, but from the side of the ordinary people who always bear the brunt of the ambitions of tyrants. Howard Zinn�s fresh look at history has earned him a devoted following. 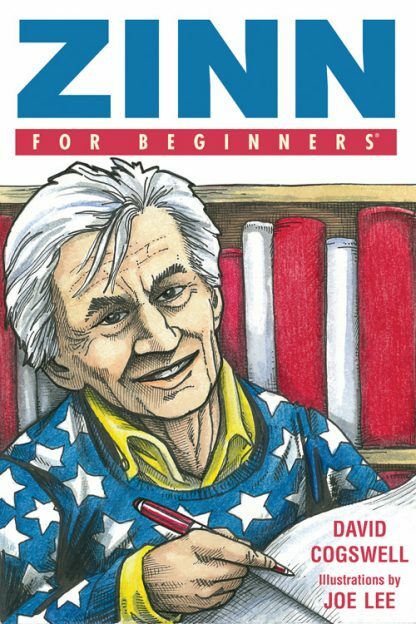 Zinn For Beginners tells the story of where Zinn came from, what events shaped his life, and walks through the main points of his major works.